Like That One is a store selling preowned furniture, the owners of the store, Belle and Cheu, classify their furniture and home items as rehabbed, vintage, and industrial. All of their items on sale have been restored or repurposed in one way or another, to improve its condition or give the furniture a totally new yet retro look. 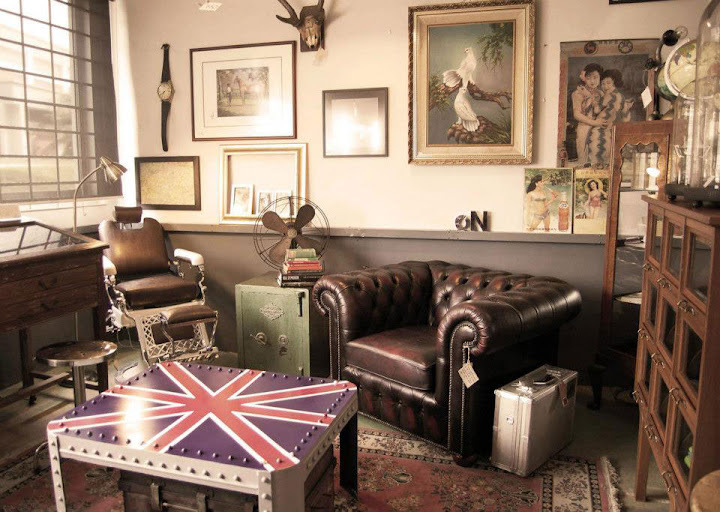 Some of the pieces of furniture you can find in the store includes old cane chairs, bamboo end tables, vintage wall mirrors, and even industrial items like antique ammunition box, which can be used as storage or a side table.